Wales head coach Warren Gatland admitted his side got out of jail after their 24-19 win over France in their Six Nations opener on Friday. 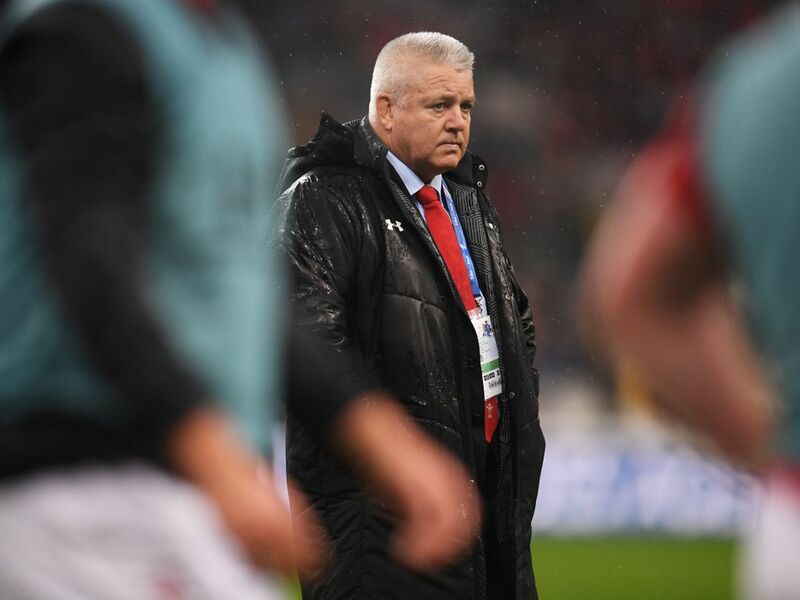 Gatland’s side have now won 10 successive matches and he said the fact that they “have forgotten how to lose” played a big part in their come-from-behind win. Wales had to dig deep to secure their triumph in Paris, after trailing 16-0 at half-time, but a brilliant second half showing – with George North leading the way – paved the way to victory. “As a team we have forgotten how to lose and they are a team at the other end of the spectrum and it put them under pressure,” he said. “We will take it and it is nice to get out of gaol in the first one from 16-0 down and win the game. “The conditions were terrible and it wasn’t great. The message at half-time was to raise the tempo. We felt that if we could get through four or five phases holding onto the ball we would create opportunities and chances. “I thought our game management was poor today. We were excellent in the autumn and we got ourselves into good situations to control games. We didn’t manage this game as well as we could, but we found a way to win. The match was played in cold and rainy conditions and North said that played a big part in his team’s slow start. “It was a mixed day. In those conditions anything can happen. We spoke all week about chasing anything down,” he said. “We didn’t have much luck with the bounce of the ball in the first half and we got away from our game plan. We allowed them into the game. “The half-time messages were clear. We knew what we needed to do and that showed in the second half. It was all hands to the deck, re-focus, re-jig and get back to where we know we can be. “The boys knew straight away what we were doing was wrong. We had to put things right from minute one and we did that and came out strong.